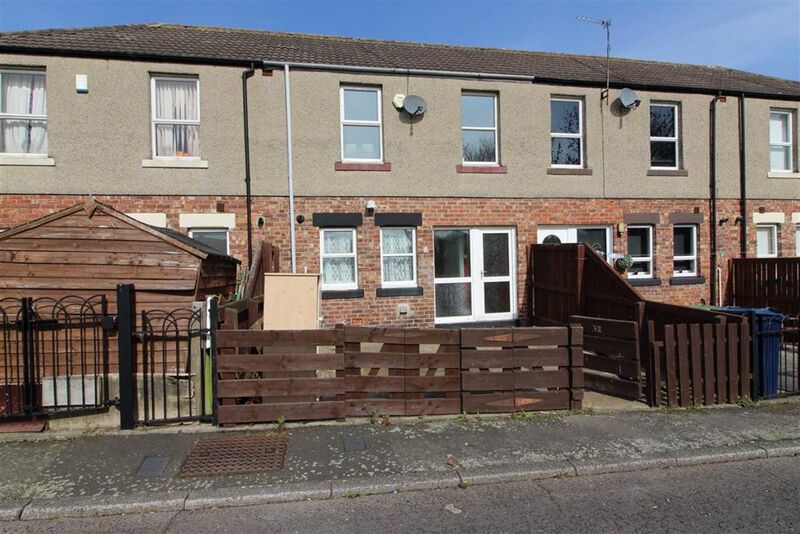 This three bedroom mid terrace comprises of, large lounge with double doors leading to garden, kitchen, downstairs W/C, three good sized bedrooms and family bathroom. 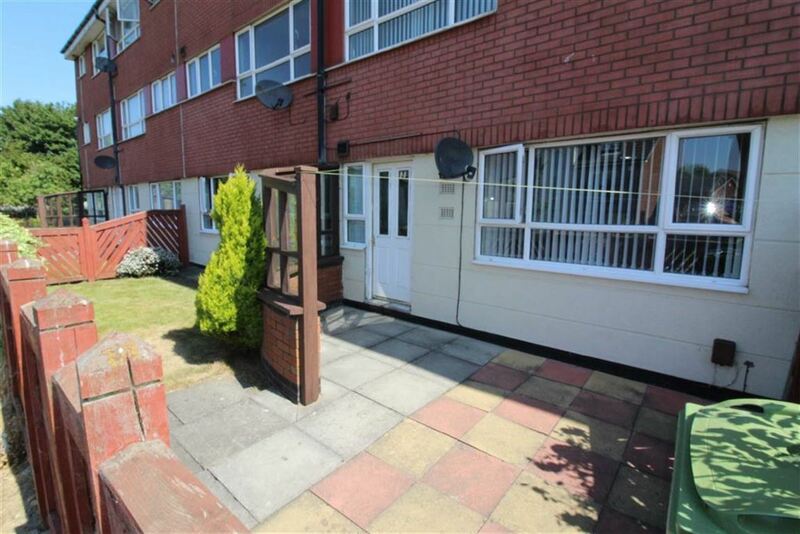 Externally the property has a parking bay and rear garden. 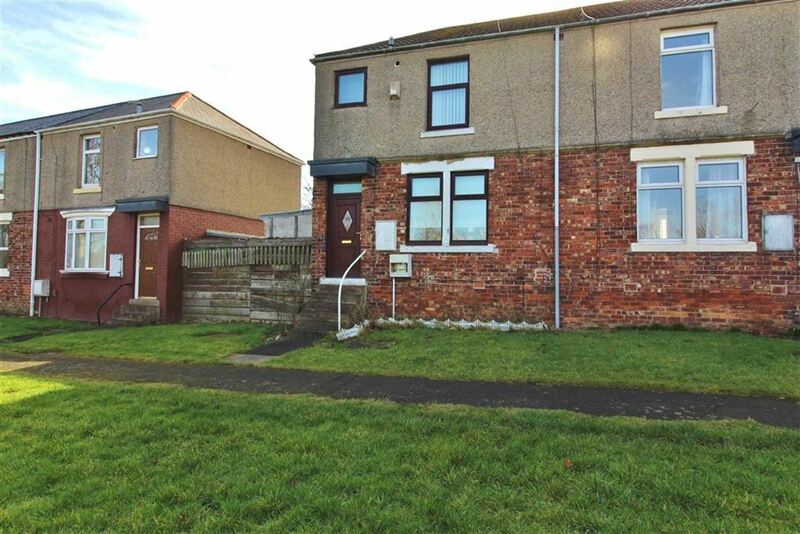 This property can be sold with a sitting tenant and this is an excellent investment opportunity. 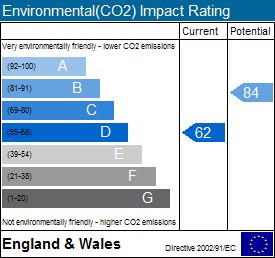 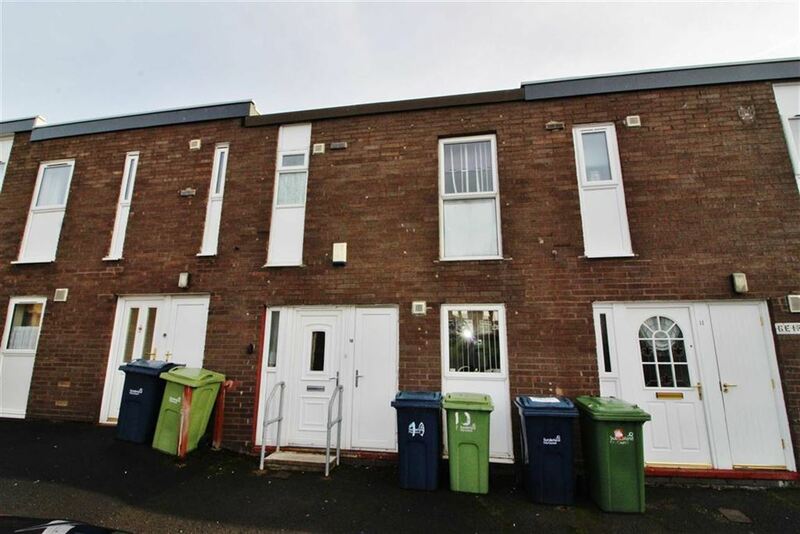 Currently rented on periodic tenancy for £394.91 pcm. 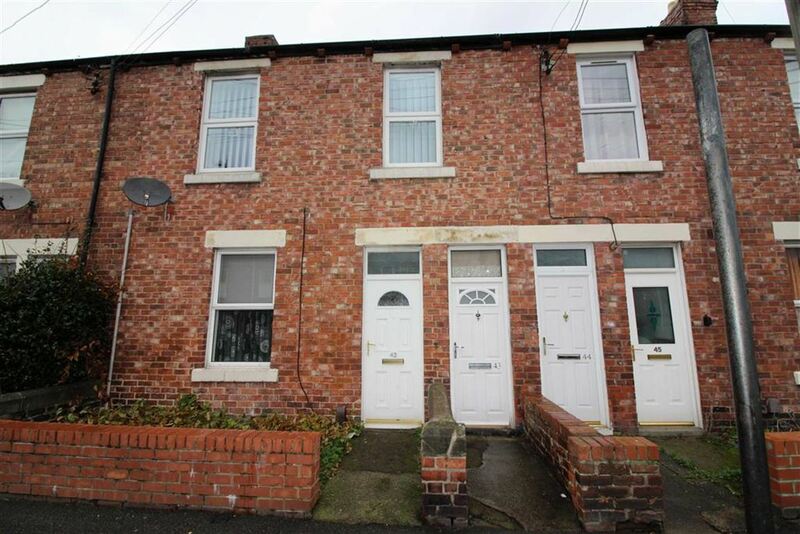 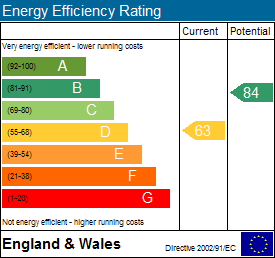 This property would also suit a range of buyers and is ideal for first time buyers. 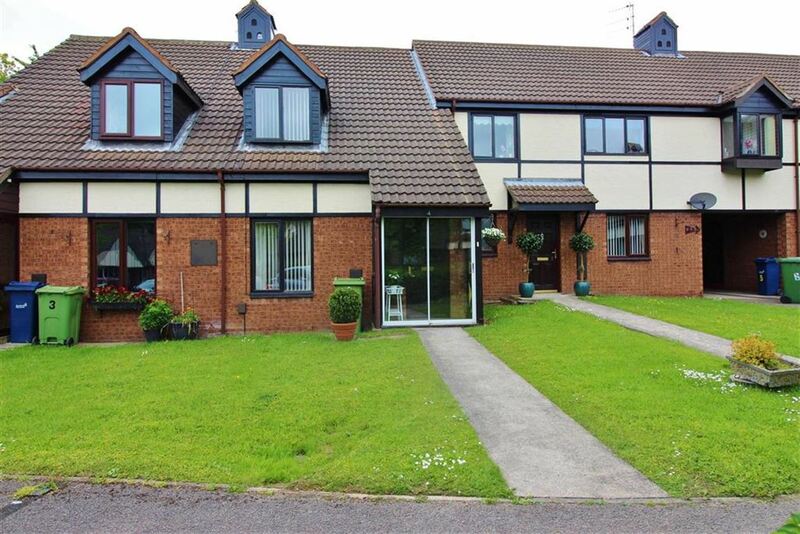 Glebe is an excellent location and The Galleries Shopping Centre is within walking distance with a range of different amenities. 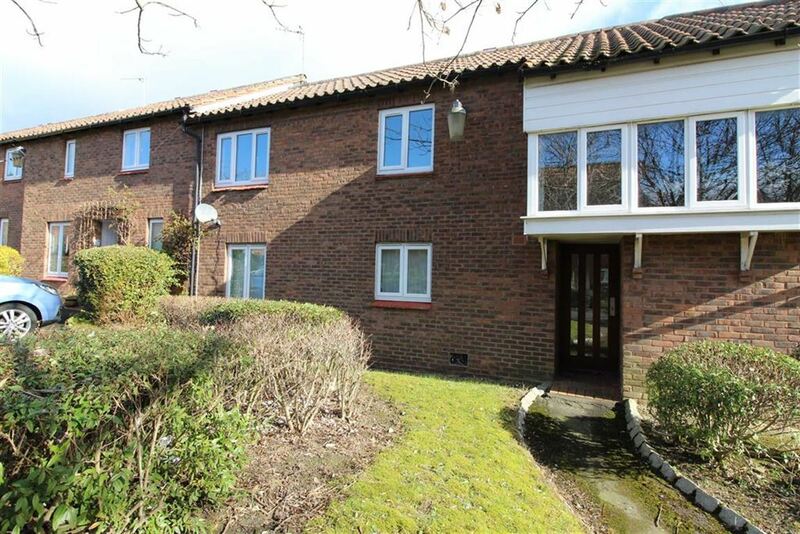 Glebe also has excellent road links to all major roads such as A1M and A19 leading to Newcastle, Sunderland and Durham. 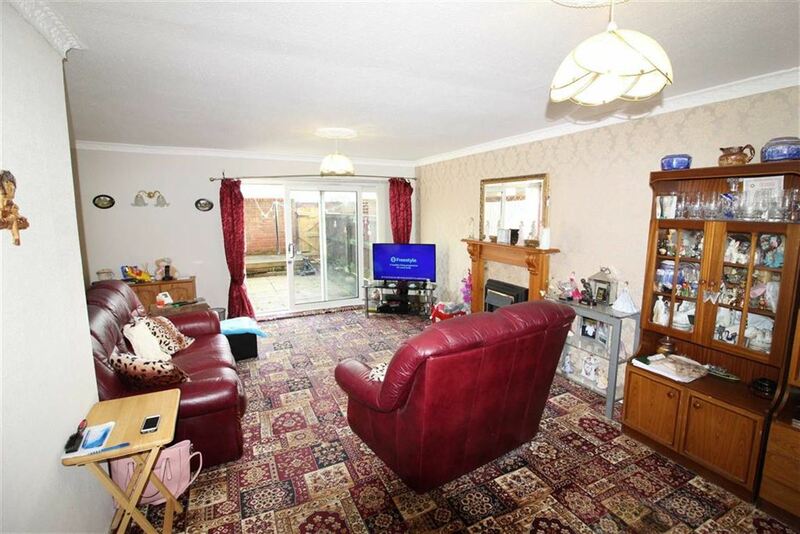 Lounge - Carpets, double UPVC doors leading to garden, radiaitor. 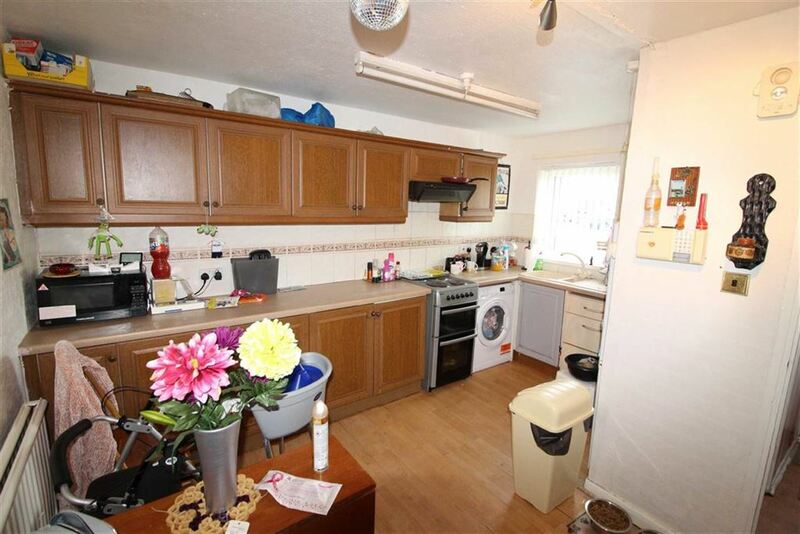 Kitchen - Wood wall and floor units, laminate flooring, radiator., UPVC window. 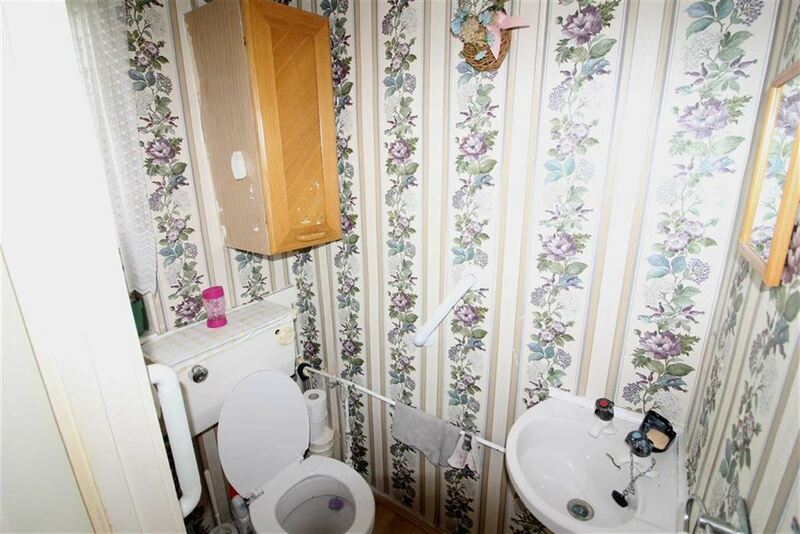 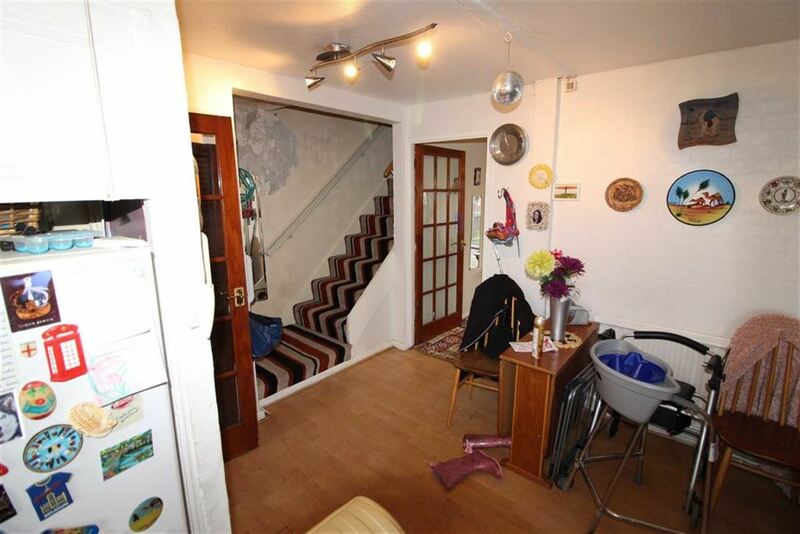 Downstairs W/C - Laminate flooring, white toilet and sink. 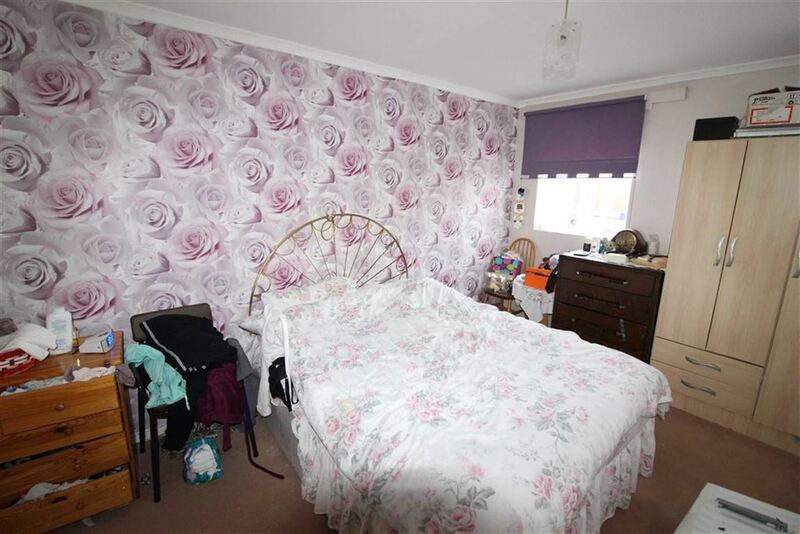 Bedroom One - Carpets, UPVC window, radiator. 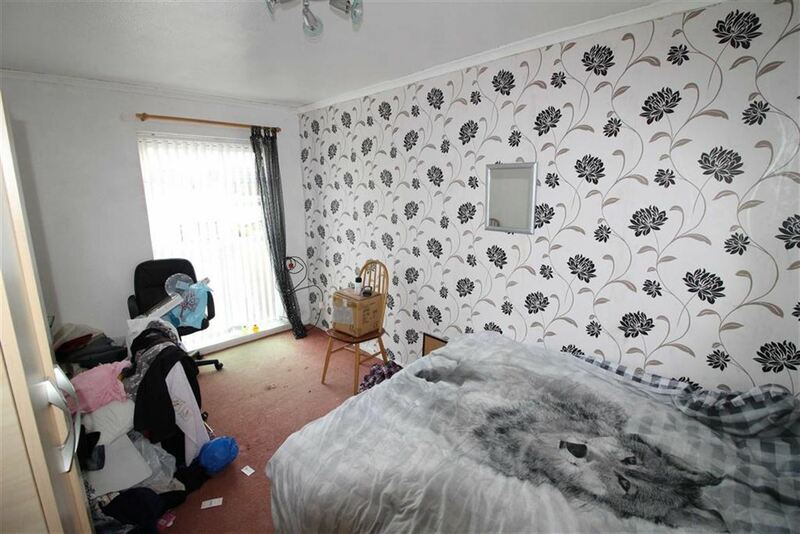 Bedroom Three - Carpets, UPVC window, radiator. 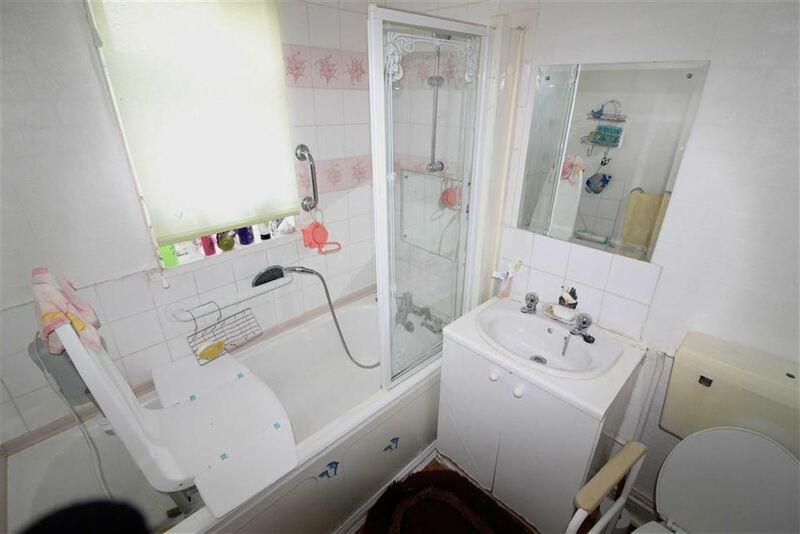 Bathroom - White three piece suite, UVPC window, shower over bath, part tiled walls and floor. 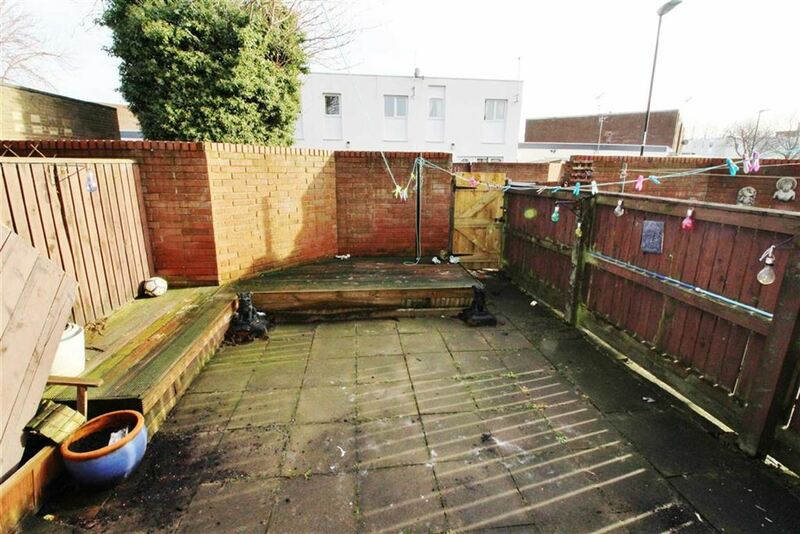 External - Parking bay to front, garden to rear.